0 IN STOCK. 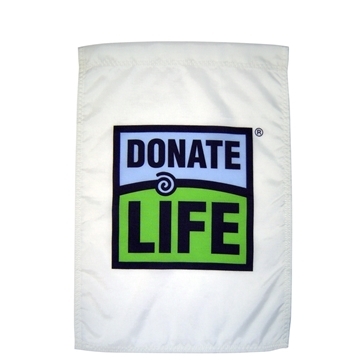 Can be ordered and will ship once replenished. The Nike Outlive Yourself Socks feature mesh and sweat-wicking fabric to keep you cool, dry and comfortable. 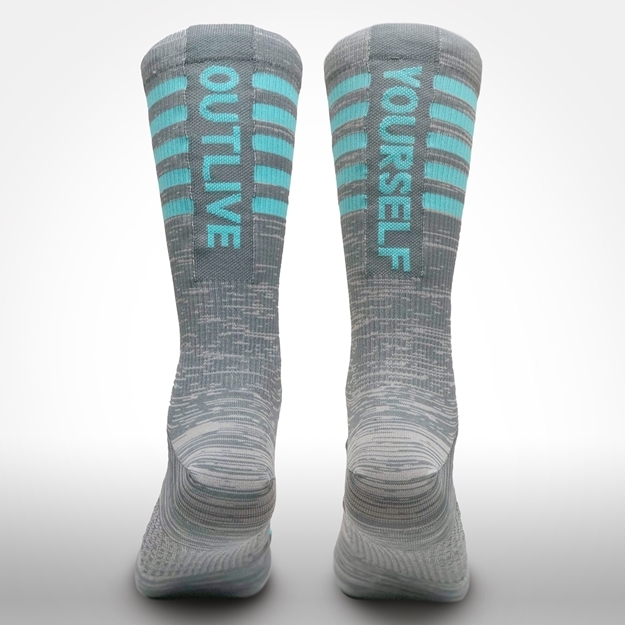 Nike, in partnership with the Outlive Yourself Foundation, created “Outlive Yourself” socks to share the important message of organ, eye and tissue donation on a national level. The sock was designed with a special donor in mind, Taylor Storch. The color blue reflects the color of Taylor's eyes, and the five stripes honors the five lives that Taylor saved through the gift of life. 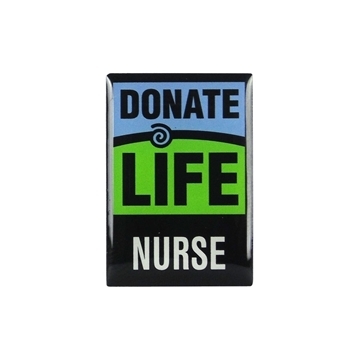 Donation is a beautiful way to "Outlive Yourself" by leaving a lasting difference in the lives of others! 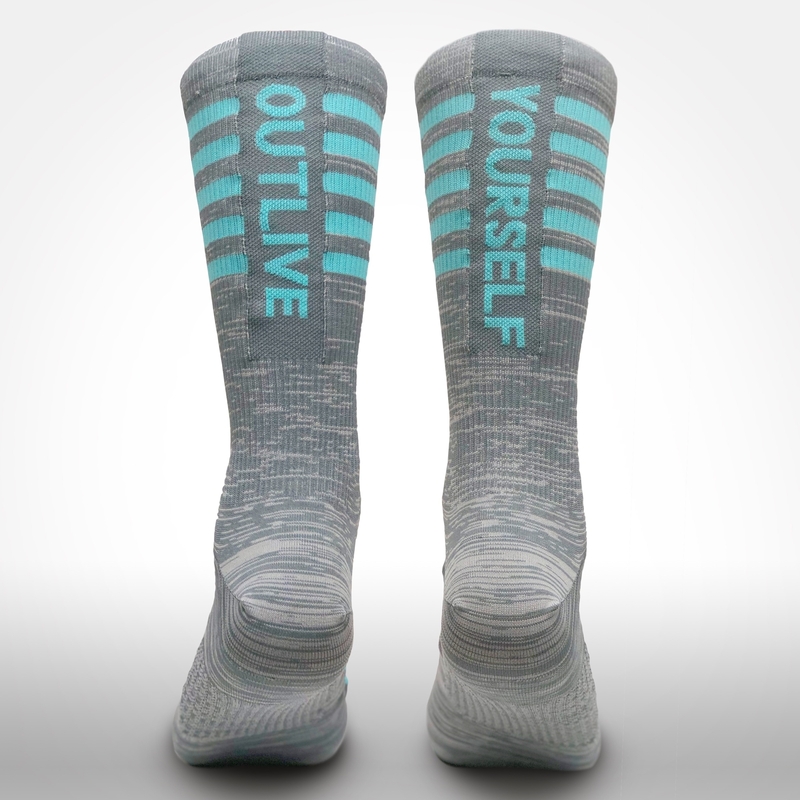 Proceeds from the sale of Nike “Outlive Yourself” Socks benefit the Outlive Yourself Foundation, Donate Life Texas and Donate Life America.